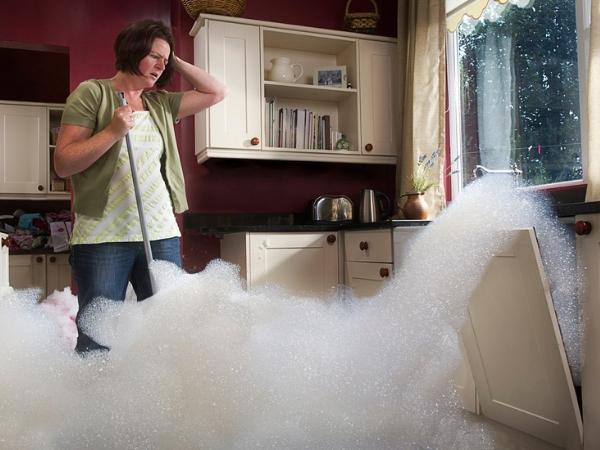 Even a minor leak or a regular clogged drain can escalate into a problem far more severe. All it takes is a few mishaps to create a situation that requires more than just a plunger. It’ll take some serious work to restore your household to its former self. When setbacks do arise, how you respond determines how easily and effectively that process becomes. Fortunately, at Water Damage Removal Long Island, we make ourselves available for you 24/7 so that when the time comes, we can be there for you. It doesn’t matter the size of the mess or the damage that’s been done. Because at the end of the day, it’s your home, one that you’ve put countless hours into making it your own. We will take care of any damage done by fire, water or mold in a fast and professional manner that is unmatchable in the Long Island area. Customers trust us because we don’t play down their problems or underestimate their situations. We make sure to work both with you and for you. There’s no reason you shouldn’t have the support you need to get your home back on its feet. Call today and receive a free estimate from us. Let us know how we can help. Just because water is healthy as a beverage, doesn’t mean it’s good for your walls, floors, tiles, etc. In fact, it is one of the greatest dangers to the structure of your home and the health of the people that live there when it enters not on your terms. The mold that follows from a flood can have major impacts on your health, while the damage done to a home’s structure can destroy it beyond repair. So for our customers in Long Island, NY, we make sure that our team is prepared for ay situation at any time of day. Our wide range of water damage cleanup and restoration services allow you to solve your specific needs at any time of day. There is no obstacle we can’t handle. If it’s the middle of the night or the middle of the workday, if it’s a burst pipe or the aftermath of a fire, we have a track record that shows we can help you fix it. We don’t want you to stress out about finding the solutions on your own. We do that for you. All you need to do is call us at any time, and we’ll answer. Don’t let water damage tear away at your home and cause you unnecessary troubles. Even the most complex problem can have an easy fix when you have the right team behind you. There’s a reason we’re known as the best water damage repair company in Long island, and we’re proud of that.